Before giving insight to the latest updates, let us quickly skim you through the main details of the famous WannaCry ransomware attack of 2017. It all happened in May 2017 when a ransomware attack terrorized computers globally. 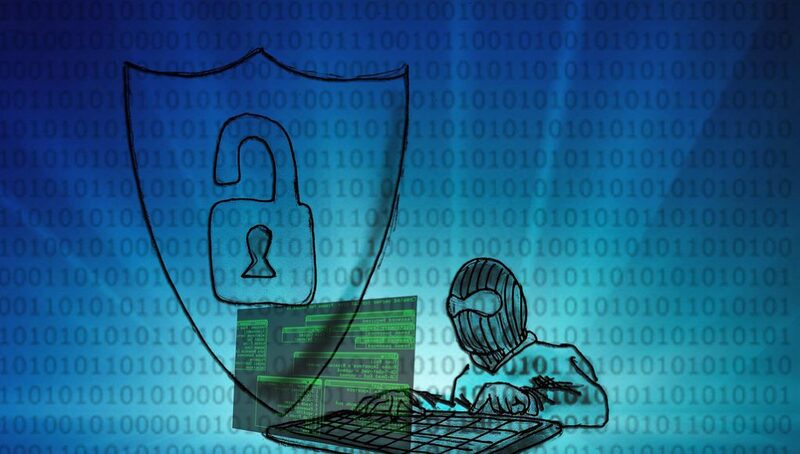 It used an old exploit in Windows operating systems to encrypt user data and then demand for a ransom amount in Bitcoin currency to get back the encrypted data. 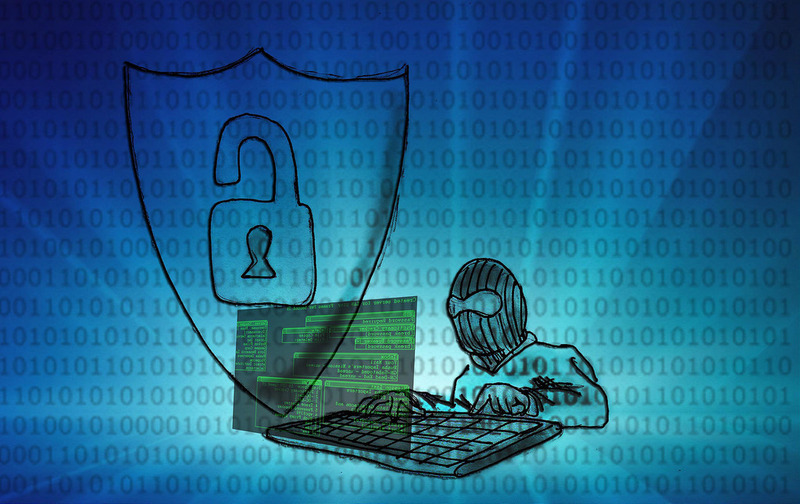 Therefore, those companies or individuals who did not install the patches released by Microsoft to deal with this exploit were ultimately in trouble. The attack was estimated to have affected around 300,000 computers all around the globe. The latest update to this attack was in December 2017 when the United Kingdom, United States and Australia claimed that North Korea was involved in this series of ransomware attacks. 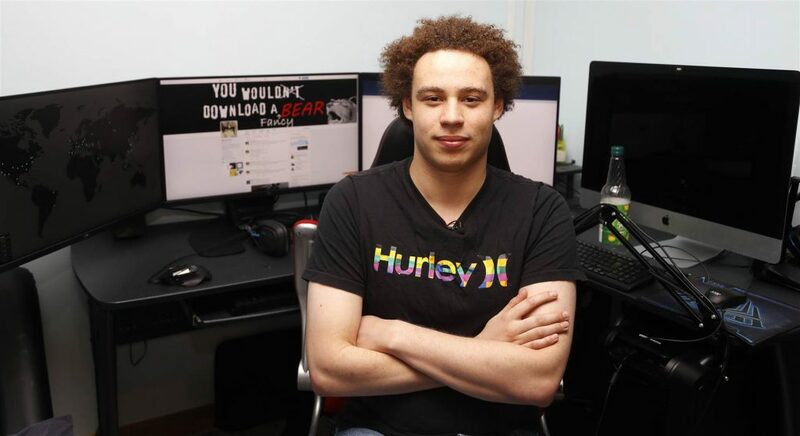 Marcus Hutchins who is a hacker by profession and is known to have stopped the WannaCry ransomware attack was arrested in Las Vegas airport. His arrest came following his participation at the Def Con hacking convention. 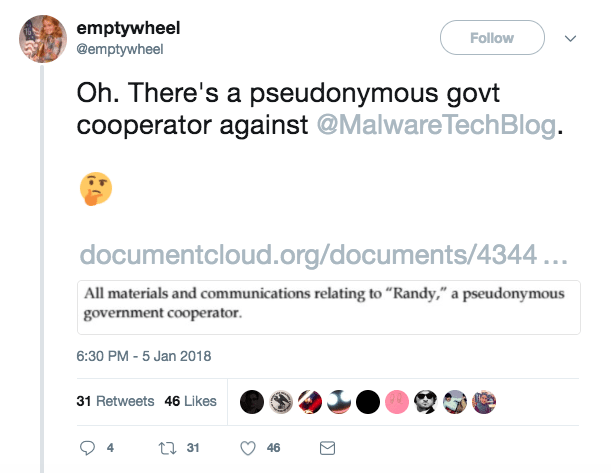 He was indicted for earning by unfair means of advertising and distribution of a malware code. Moreover, his defense team claims that interrogating officers have no audible proof of his interrogation which defies basic law suites. Furthermore, the difference between US and UK’s law codes has been highlighted by the defense team. Lawyers claim of forced confession was further supported by their claim of Hutchins not being able to read his rights of how the prosecution works in US Law. Defense team is hopeful to drop multiple charges in this case as their proofs suggest. However, a trial date has not been announced yet for Hutchin’s charges. Therefore, Keep updated to our news for more updates on how the lawyers claim of forced confession goes through court proceedings.